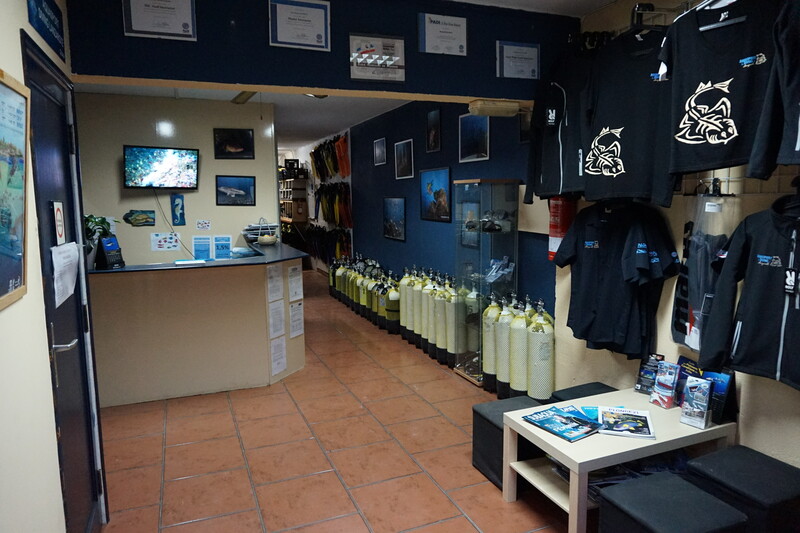 Aquasport Diving Centre is ideally located on the main avenue of Puerto de Carmen along the beach called “PLAYA GRANDE”. We are a friendly and family run scuba diving center with high quality diving and equipment standards. 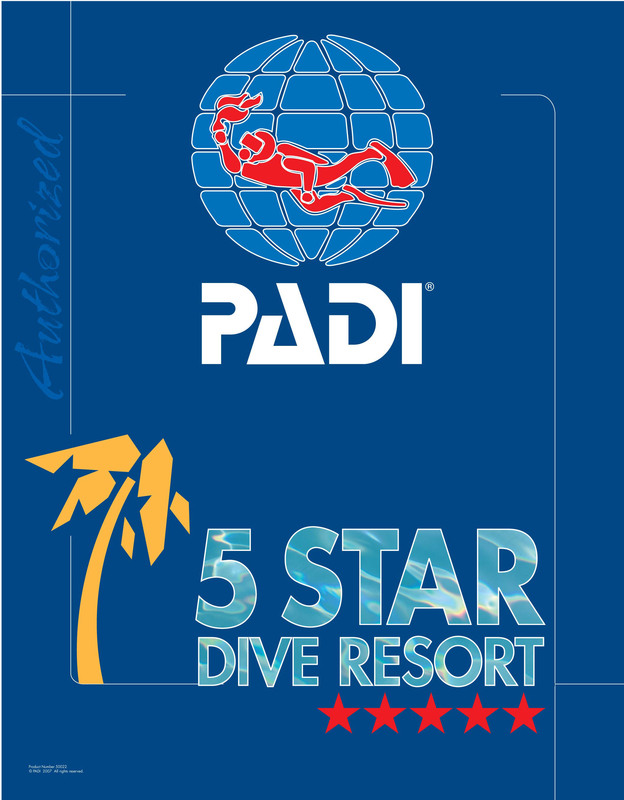 We welcome all levels of divers from complete beginner to more advanced levels. Aquasport has everything you’d expect from a PADI 5-Star Dive Center. 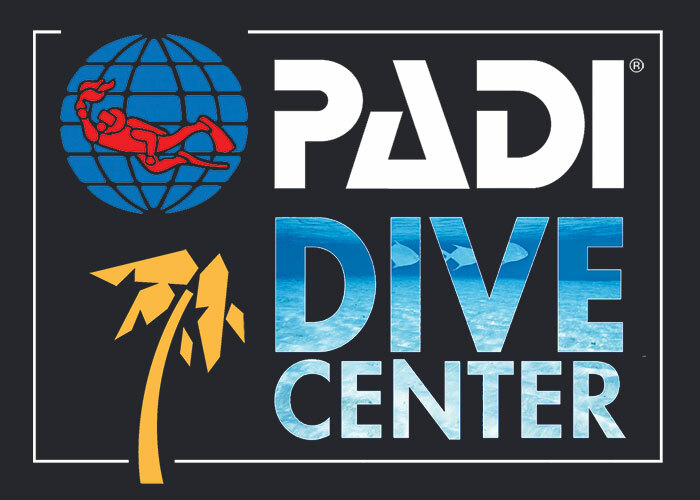 A full-service facility with well-maintained gear, a gear rinse and storage, a dive shop and a classroom ‘on-site’ to provide the most fun, exciting and convenient learning environment. 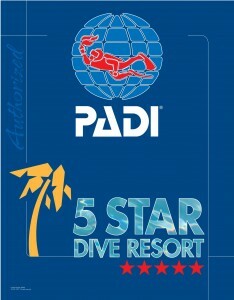 As a PADI 5-Star Dive Center, we teach the full range of PADI courses up to Instructor Assistant. Our courses are designed to make learning enjoyable and worthwhile. Aquasport Diving Center is open all year round. 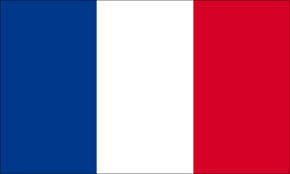 Monday to Sunday from 8.30am until 6.30pm. 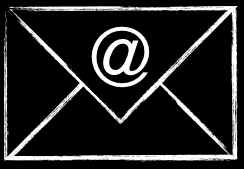 You will always find one of us to answer all your questions.